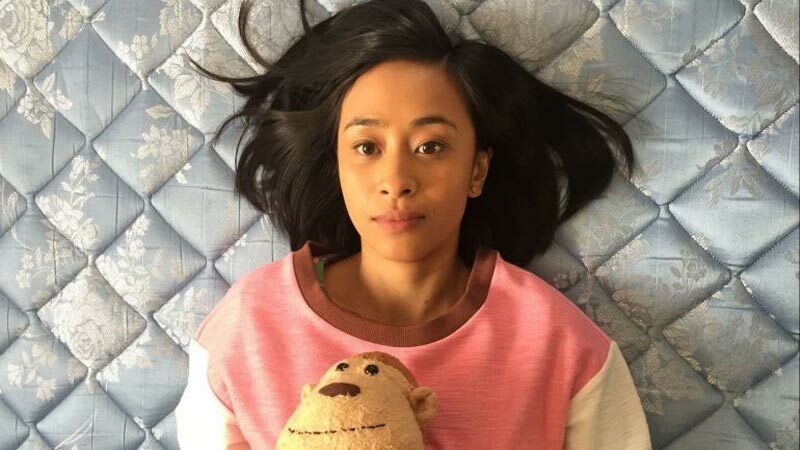 Over three-plus decades, the San Francisco Asian American Film Festival has expanded, evolved and shape-shifted into the cultural compendium CAAMFest. 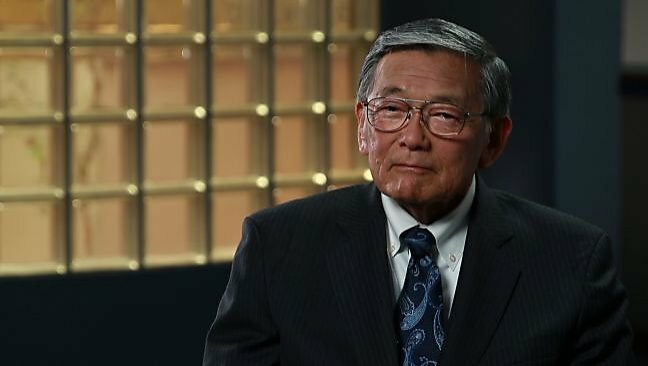 Norman Mineta documentary to premiere at CAAMFest in S.F. Dianne Fukami’s film about the trailblazing politician will open the 36th annual film festival. 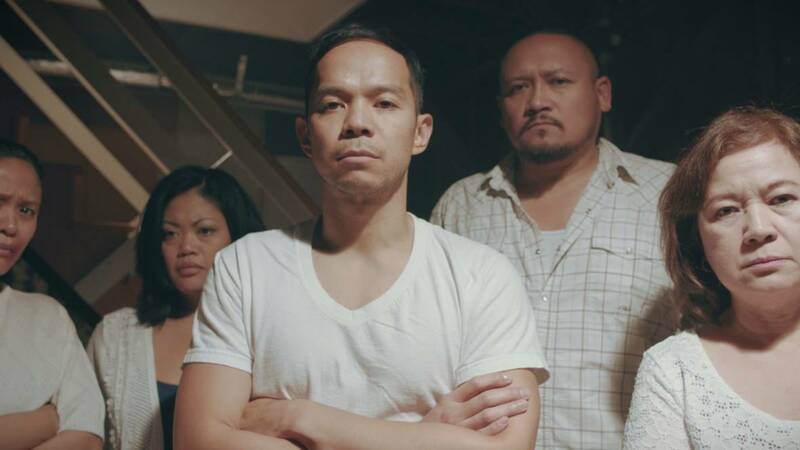 The Center for Asian American Media broadens its film fest to include theater and music . "As an Asian American youth growing up in the Bay Area, Secretary Mineta served as the prime example of political and civic empowerment of the Asian Pacific American (APA) community." Behind a WWII internment camp’s barbed wire, two Scouts forged a bond. It endured when they both entered Congress. 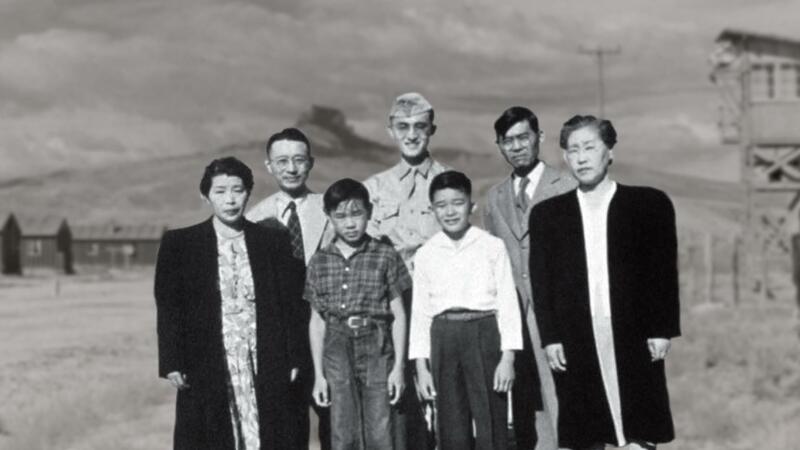 Nearly 75 years later, internee Norman Mineta and jamboree visitor Alan K. Simpson return to the Wyoming site where Mineta and his Japanese American family were confined.